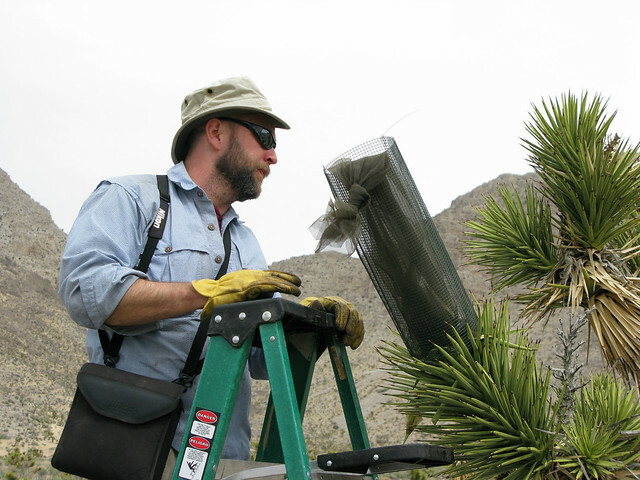 Notes from the field: What’s Chris doing to that Joshua tree? « Nothing in Biology Makes Sense! 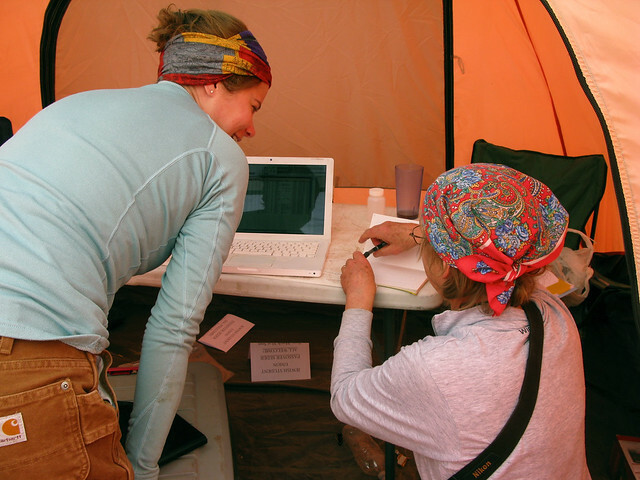 This entry was posted in coevolution, field work, pollination and tagged field experiment, Joshua tree, Tikaboo Valley. I read the article in the Reno paper about Chris Smith’s class and signed up only to find out that it was full. Big disappointment. 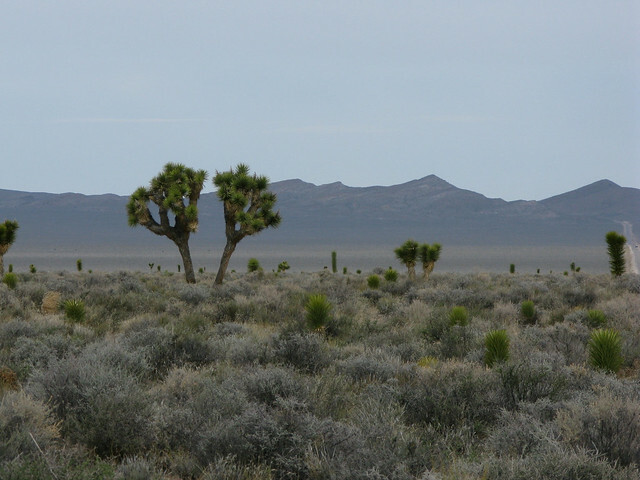 At my home here in Minden, NV I have the largest stand of Joshua trees outside the National Forests. Nearly 100 have been transplanted over the past 20 years with a 98% survival rate. The trees are harvested in the BLM area south of Goldfield in February and I’ll be there next Saturday morning at 6AM for this years trip. 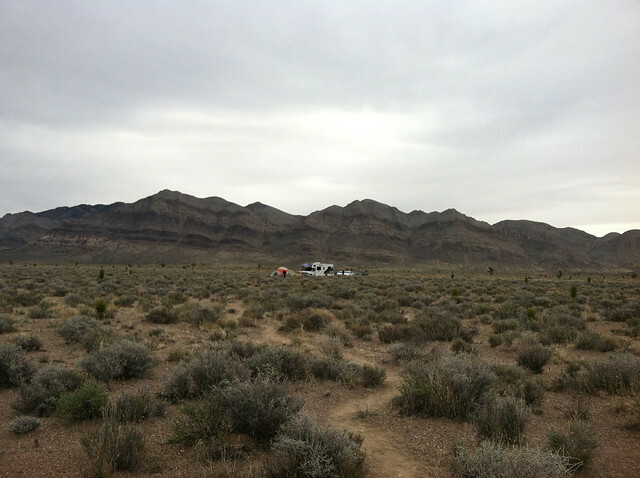 The BLM in Tonopah asked to write an article about the transplanting success which they presently use. I’m working on the beetle that attacks the flower and lays it’s eggs which in turn eats trunk and kills the branch. I wonder if these beetles and moths have any relationship. I have pictures that I can send you. I would really like to attend this class and would appreciate it if you could find some place for me to attend. Hi, Larry—sorry you couldn’t register for the class! I’ll forward your message to Chris. I don’t know whether he has any control over the class size and the registration provisions, but he can get in touch with the folks who do. 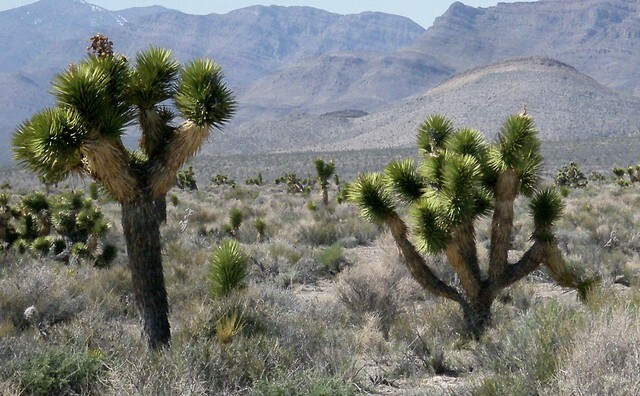 Any thoughts regarding the beetle and the moth envading the joshua tree at the same time? I can forward you pictures if you would like to see them. I don’t know what the moth looks like. I’v probable seen them and do not know they are Joshua moths.